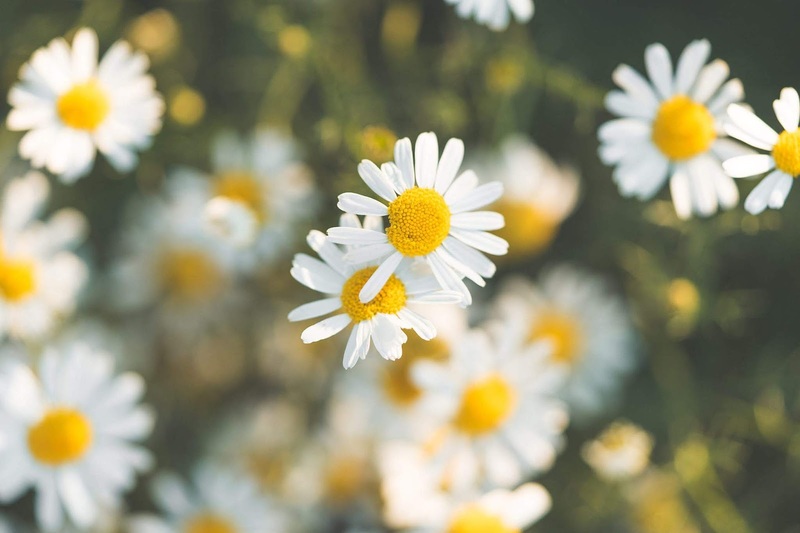 Juice extracted from daisies was used for wound healing in ancient Rome. Color of the flower depends on the species. Daisy can be white with yellow center, purple with brownish center, red with yellow center, yellow with dark red center.